There's a lot to be excited about when it comes to the upcoming Disney+ live action series Star Wars: The Mandalorian, not the least of which is the exciting roster of directors that executive producer Jon Favreau brought on board. 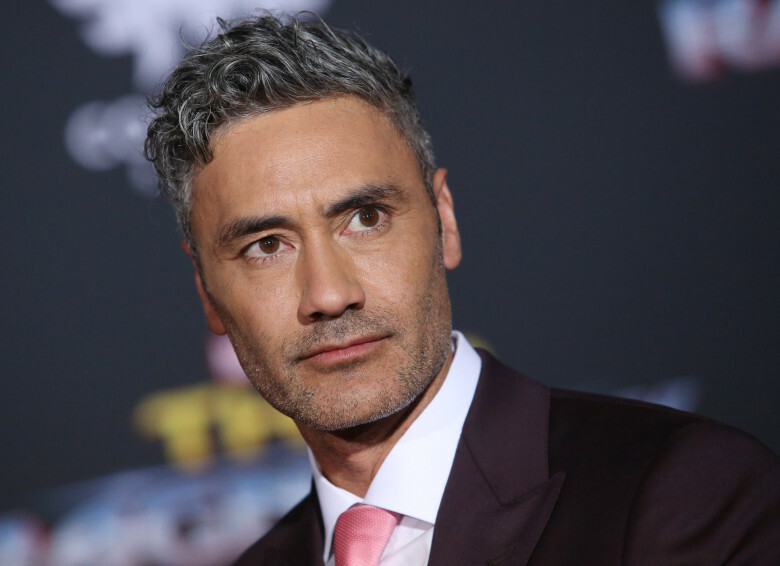 One of those directors is Taika Waititi, whose most recent film was Marvel's Thor: Ragnarok, who compared working on Star Wars and Marvel during a recent Q&A following a Television Critics Association panel for What We Do In the Shadows. "Star Wars is very different to Marvel style. They know that the tone of the first films really should be kind of adhered to. That’s what the fans like and you can’t really disrespect it I guess is a nicer way of saying can’t put too many jokes in. There’s a bit, definitely my tone is in there, the dialogue and stuff like that." He also spoke a bit about what it was like to be on set, specifically what it was like working with stormtroopers, saying, "It was every kid’s dream just to see a storm trooper. When you’re doing these scenes with like 50 or 60 of them, it’s pretty amazing. I loved it."